This Summer Sands Unique One of a kind Beauty WON'T LAST LONG! 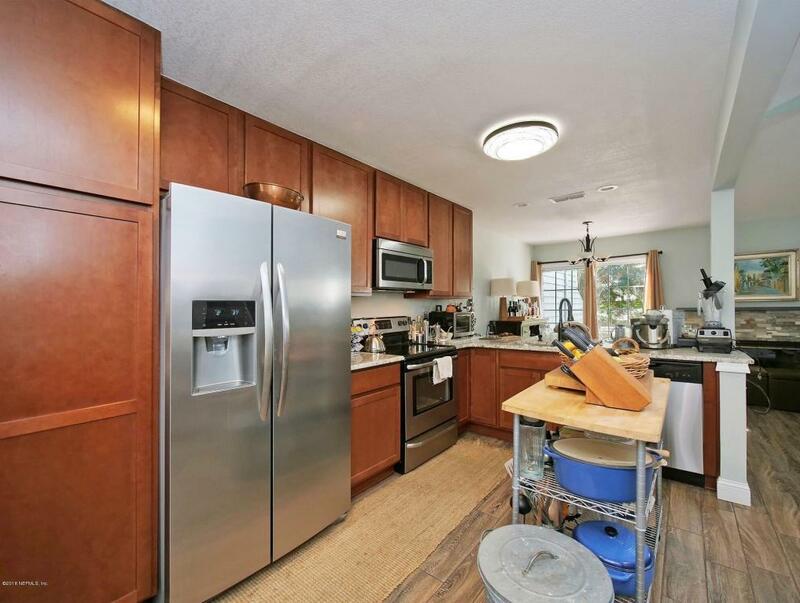 This home boasts a pristine kitchen with granite counter tops, solid wood cabinets, great lighting, stainless steel appliances, breakfast bar and cozy dining area. 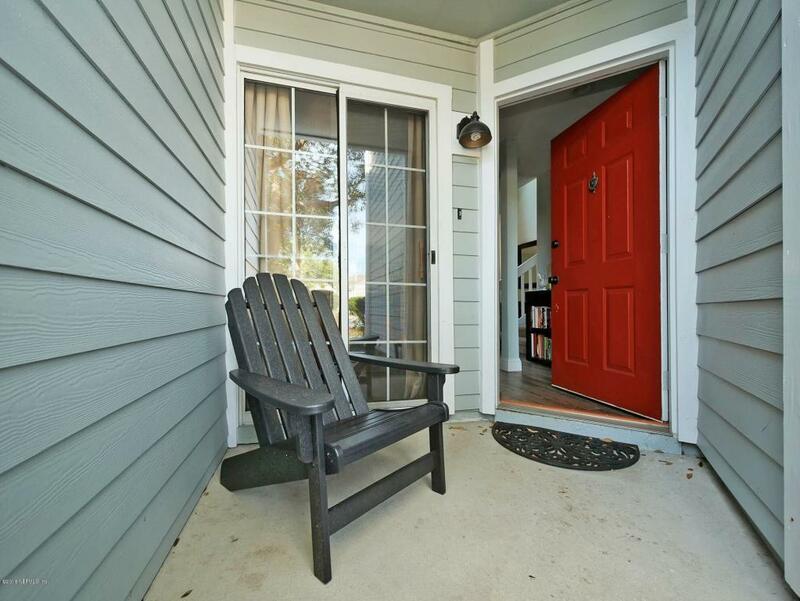 Airy and open living area offers access to patio and lush one of a kind private wooded big back yard. 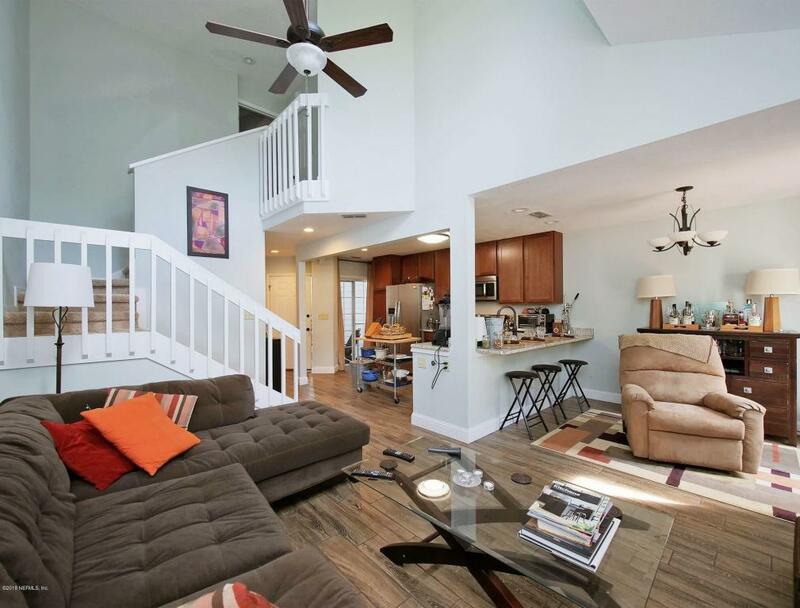 Upstairs offers generous size master suite with walk in closet and impressive custom bathroom. The home is painted with beach colors throughout and has an alluring relaxing community pool and private pond and great views of wild life. Just one mile to the beach, shopping, restaurants and night life. 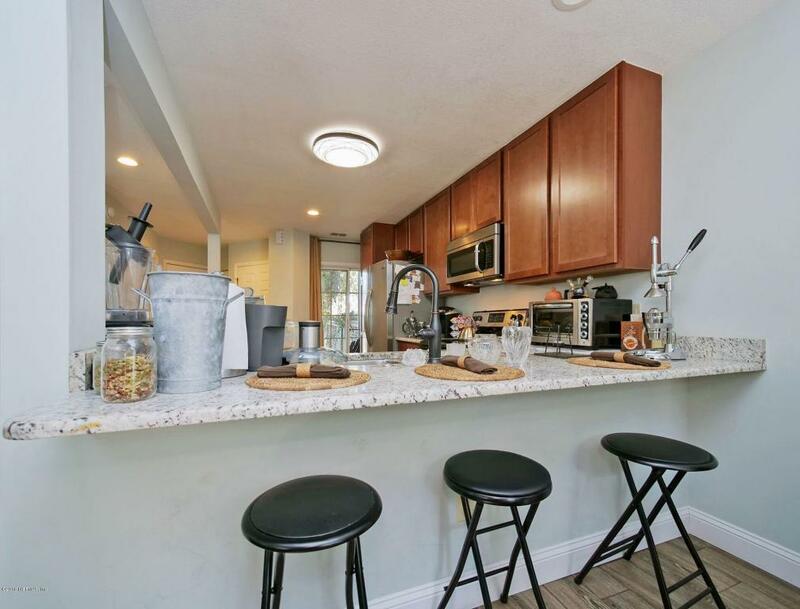 This town home has been completely renovated inside and out. LOWEST HOA FEES AT THE BEACH and association offers RV and boat parking. Listing courtesy of Planet Realty And Management Llc.